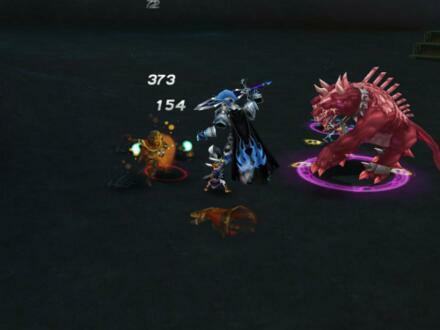 Developed by Hanbitsoft and T3 Entertainment in cooperation with Redbana Philippines, CardMon Hero is a free to play 3D massive multiplayer online role-playing game (MMORPG) designed with trading card game elements. It allows the players to command their primary character to battle in the fronline and be backed up with varieties of monsters summoned through the magical cards. This game has a classless system allowing the players to play around different types of character strenghts depending on the cards they summon. Controlling your hero is fairly easy. When in trouble, summon your mercenaries from your mercenary cards. Once summoned, these guardians will follow you around for protection and will obey your commands. Skills cards are also at your disposal but be aware of your cards' cool down period. There are many types of cards to choose from. Cards may be obtained by killing monsters, trading with other players, rewards from board battles, recipes and more.